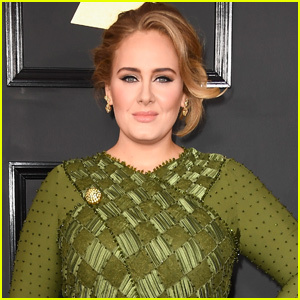 Malin Akerman & Fiancé Jack Donnelly Host The African Children's Choir ChangeMakers Gala! 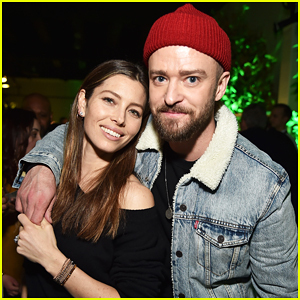 Justin Timberlake Gets Support from Wife Jessica Biel & More at 'Man Of The Woods' NYC Listening Sessions! 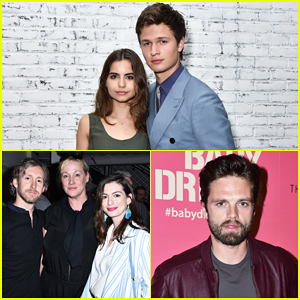 Ansel Elgort Gets Star-Studded Support at 'Baby Driver' NYC Screening! 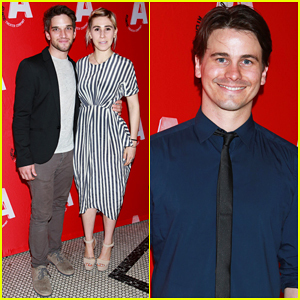 Chloe Sevigny, Michael Cera & Zosia Mamet Celebrate Metrograph's First Year Anniversary! Emma Stone Gets Support from BFF Jennifer Lawrence at 'La La Land' Screening! 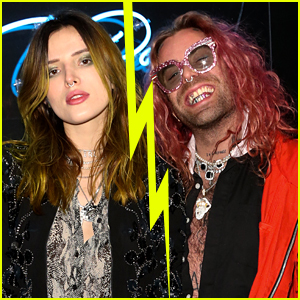 Girls' Zosia Mamet Gets Married to Evan Jonigkeit! 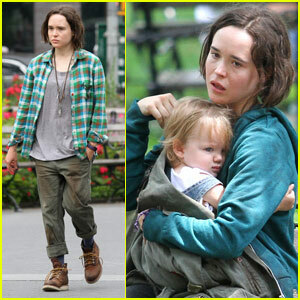 Tina Fey, Amy Poehler & Maya Rudolph Are 'Sisters' In New York! Finn Wittrock & Michelle Monaghan Help Celebrate Killer Films' 20th Anniversary! 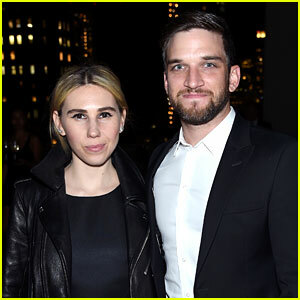 Zosia Mamet Supports Father David at 'Ghost Stories' Opening Night with Boyfriend Evan Jonigkeit!